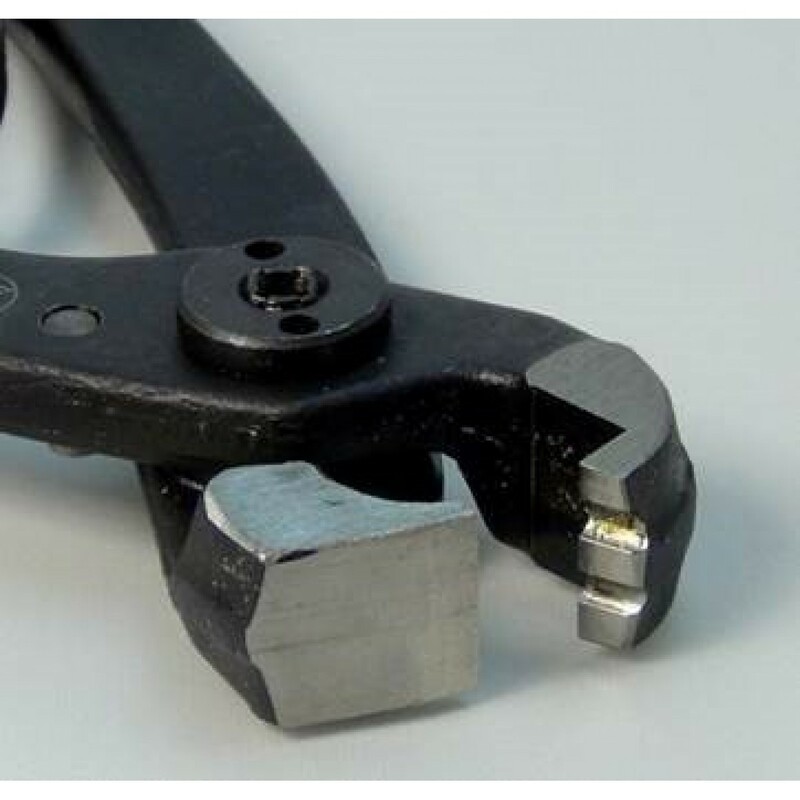 Summit straight overhang fret-end cutter, length 230 mm, weight 0,34 kg, hardness HRc 40-44/58+-2. Hardened jaws to HRc58 enable smooth cutting of hardest stainless steel frets. Summit's super durable fret end cutter will easily cut stainless steel frets with its powerful jaws. When you make a very clean cut at the end of the fret, this will allow you to spend less time to file and smooth the ends. Removes fret overhang flush with the fingerboard. Minimizes fret end filing. 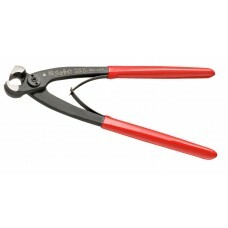 Powerful jaws will cut Stainless Steel Fret Wire. TO GET THE OPTIMAL RESULTS, THE PROPER WORKING TECHNIQUE IT'S VERY IMPORTANT!!! Note the down pressure of left thumb to hold the upper jaw on the position and offer counter force when the cutting operation is in process. The SUMMIT cutting pliers are designed and made only for cutting fret wires included Stainless Steel, any other wire or Stainless Steel material can damage and blunt the plier's jaws. So please use them as intended.